These are resourceful, smart, gregarious, adaptable creatures… and they’re suffering in a world with a changing climate. 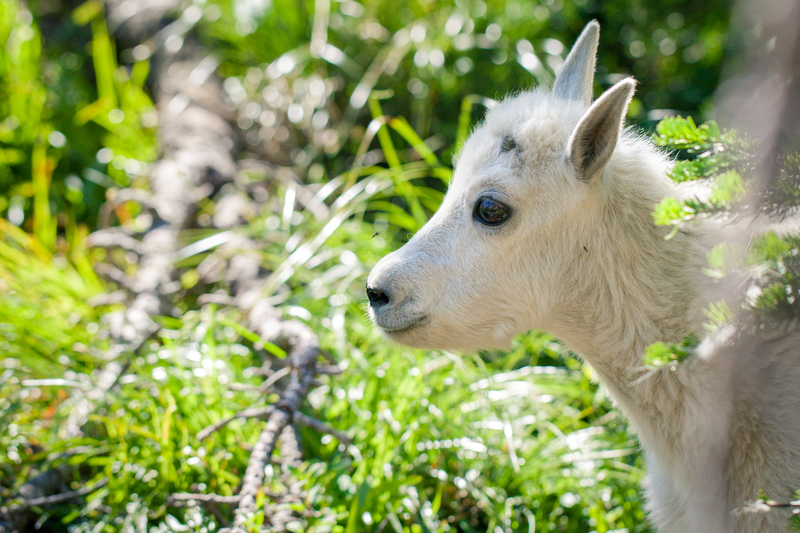 Mountain goats are truly amazing bigger-than-life creatures. They are much more graceful and hardy than any farm goat. They project a sense of calm and steadiness. And even with this arsenal of survival characteristics, they can’t help that their alpine meadows are dwindling and drying up more quickly than ever. As the glaciers perish, so do the long-term water supplies, and notably the water that feeds alpine meadows throughout hot and dry summers. 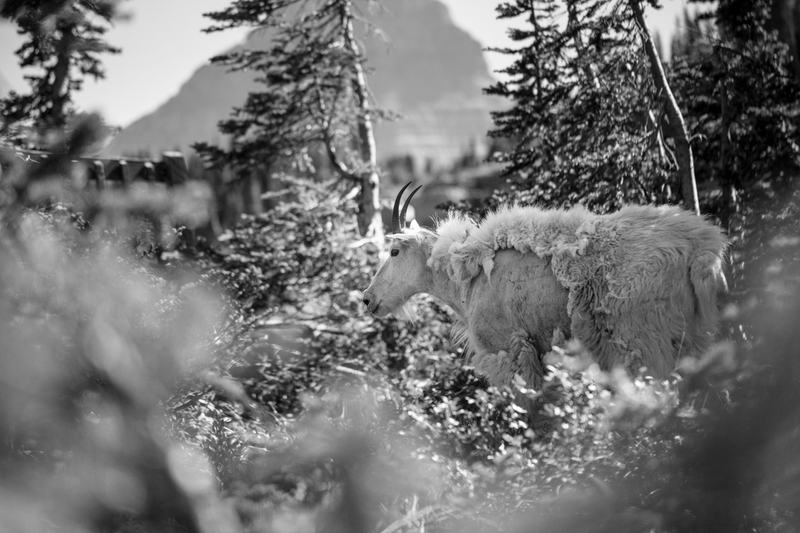 Goats aren’t the only ones who are running out of room and habitat, but they are extremely visible as they cling to Logan Pass, one of the higher meadows in Glacier National Park. 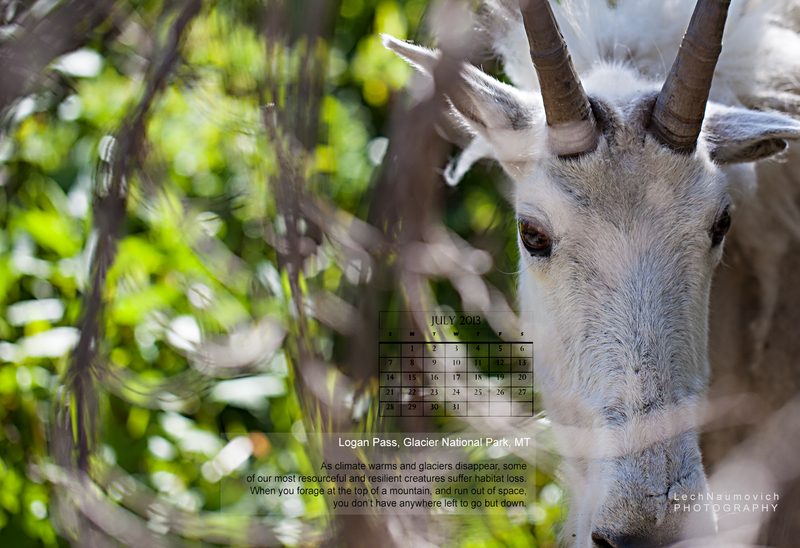 Here’s my desktop calendar July – free for all who want to use it as a calendar.